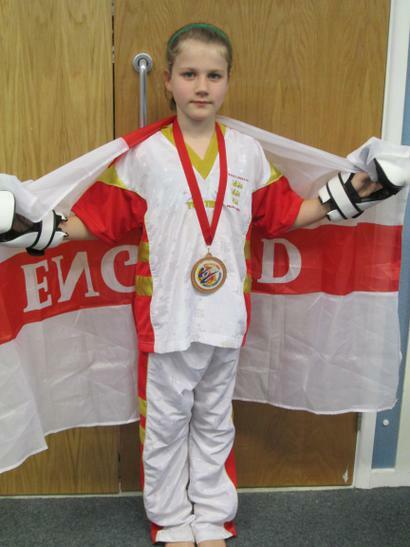 Lucia has just come back from Malta after competing in World Championships for the World Martial Kombat Federation. 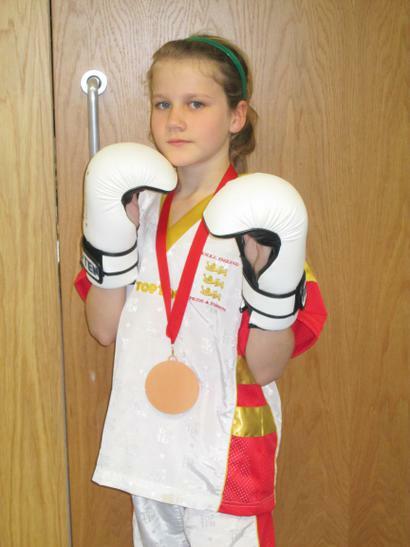 Lucia won 2 bronze medals, one for Traditional form and one in Point Sparring. She won gold for Continuous Fighting. What an amazing achievement for someone so young. We are all very proud of her. 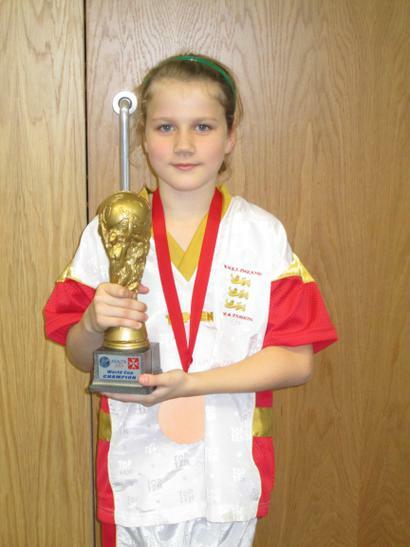 Lucia will now continue competing for the UK and will be competing again next year at an even more advanced level. Congratulations and well done from us all at Dalestorth.